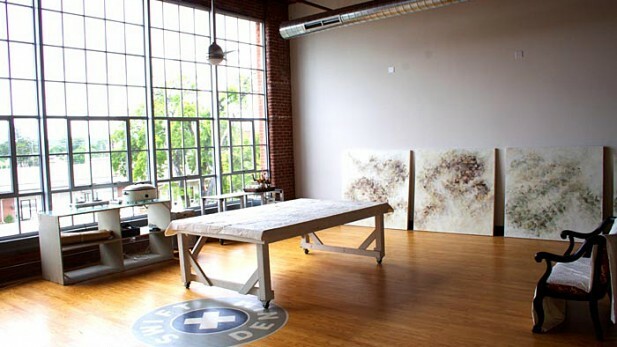 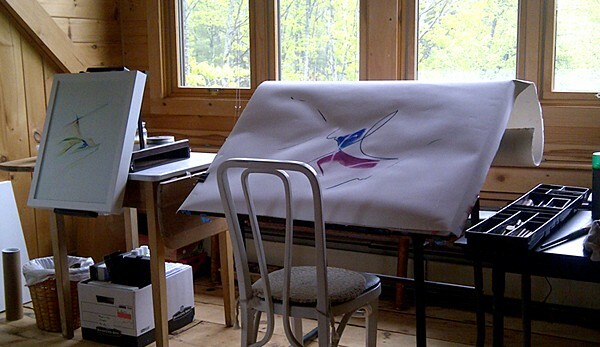 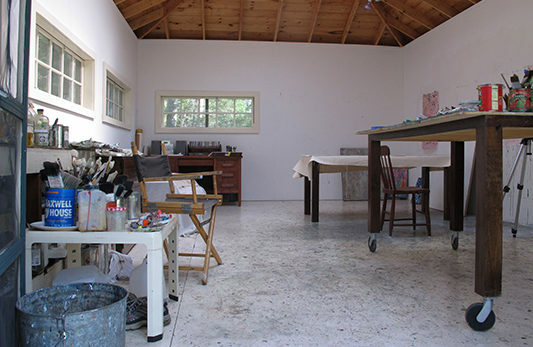 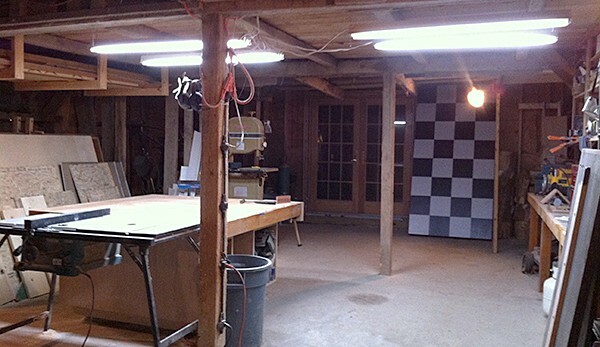 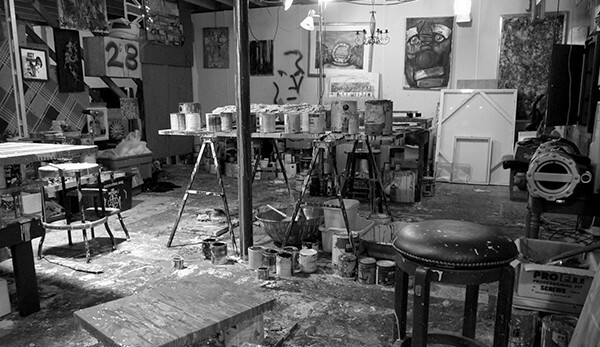 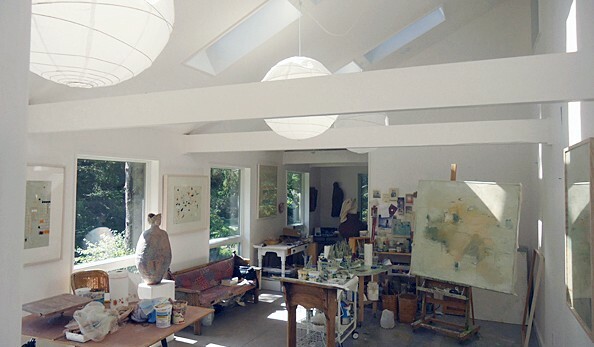 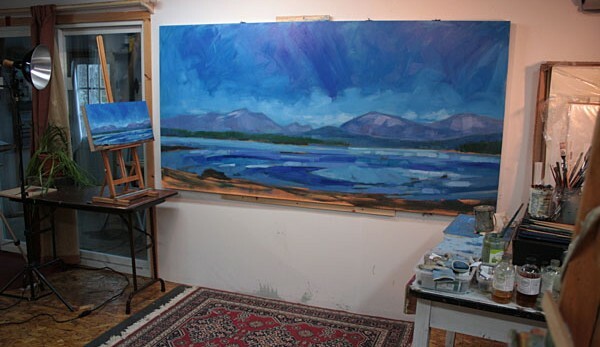 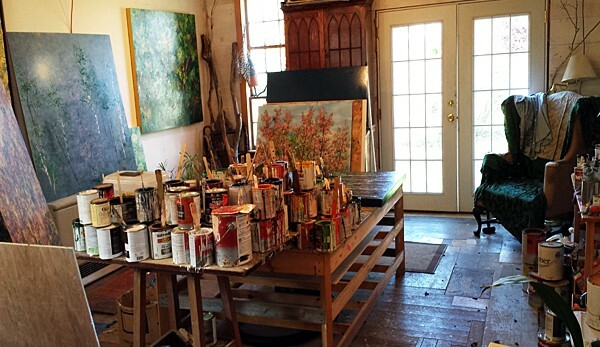 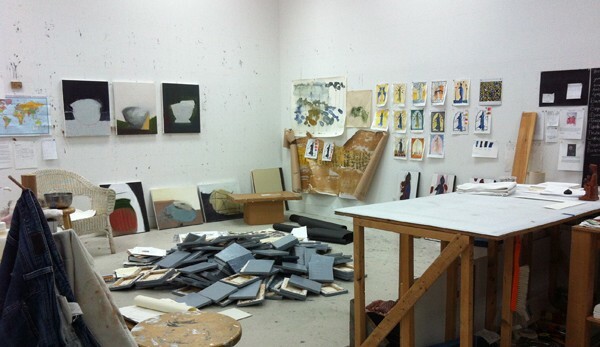 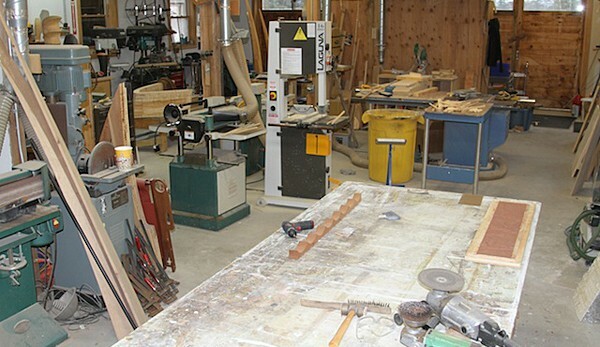 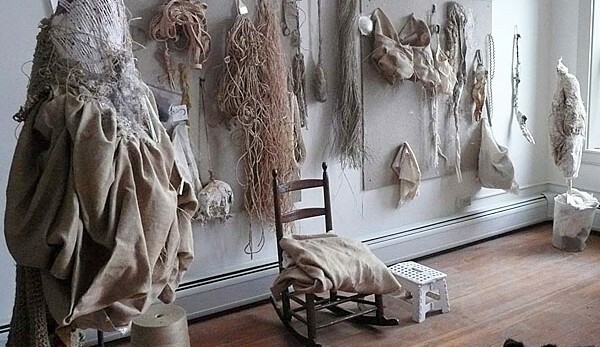 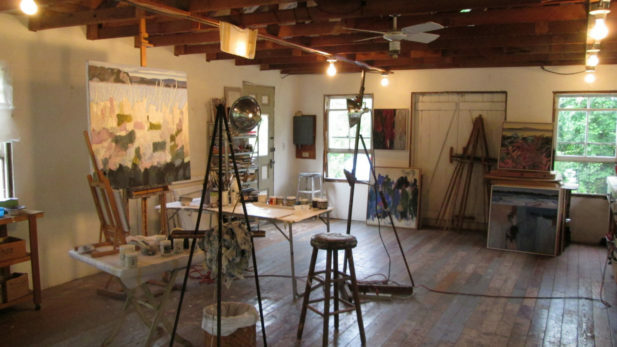 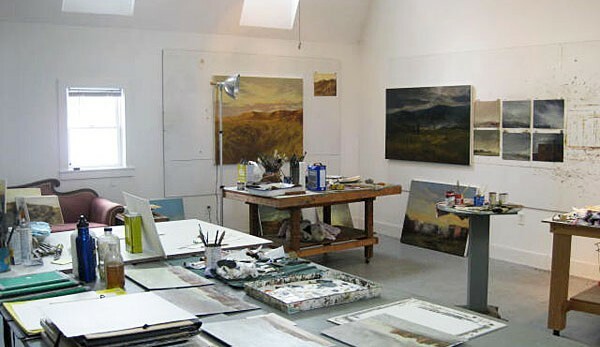 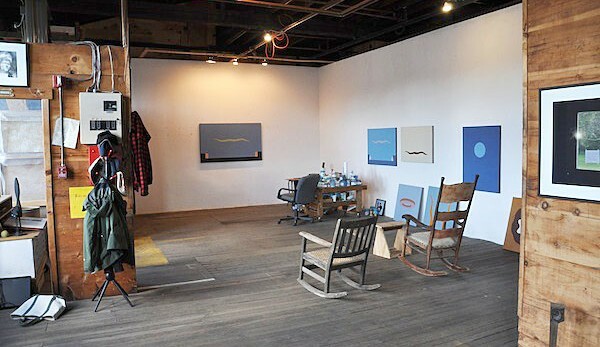 OPEN STUDIO is an opportunity to visit our member artists’ studios online and to learn more about their working process. 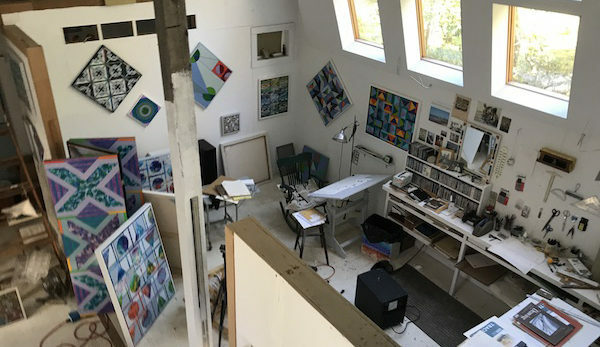 It’s our way of introducing the work of Maine’s contemporary artists to a larger audience, beyond the physical walls of our galleries. 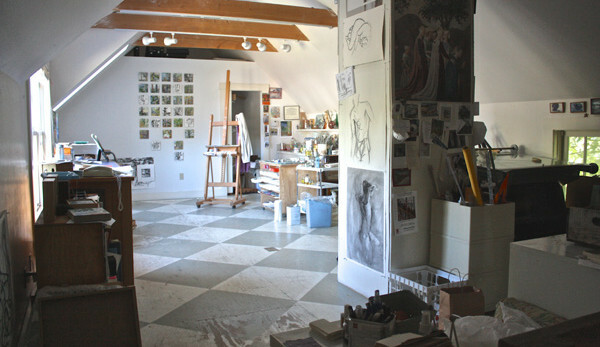 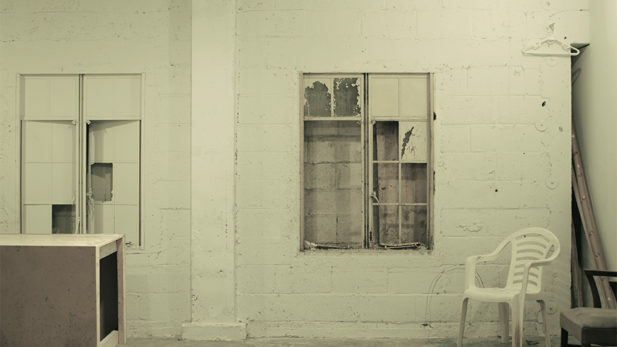 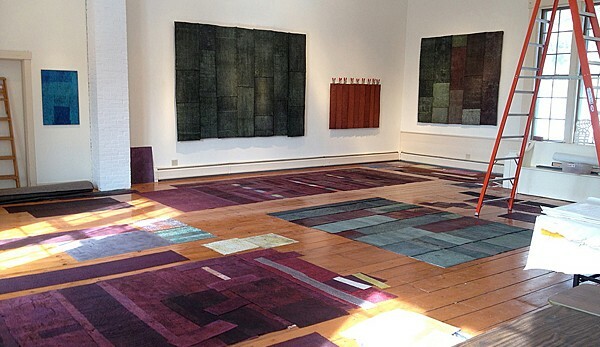 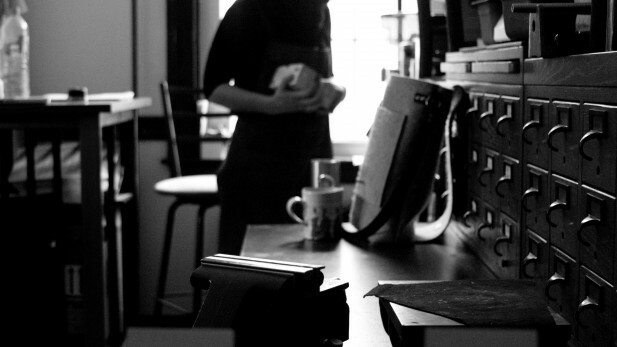 We post new editions of OPEN STUDIO as we receive submissions.